The other day I noticed in a picture in /r/mk that a vortex core keyboard had some extra legends (The text on the keys) in green compared to mine. 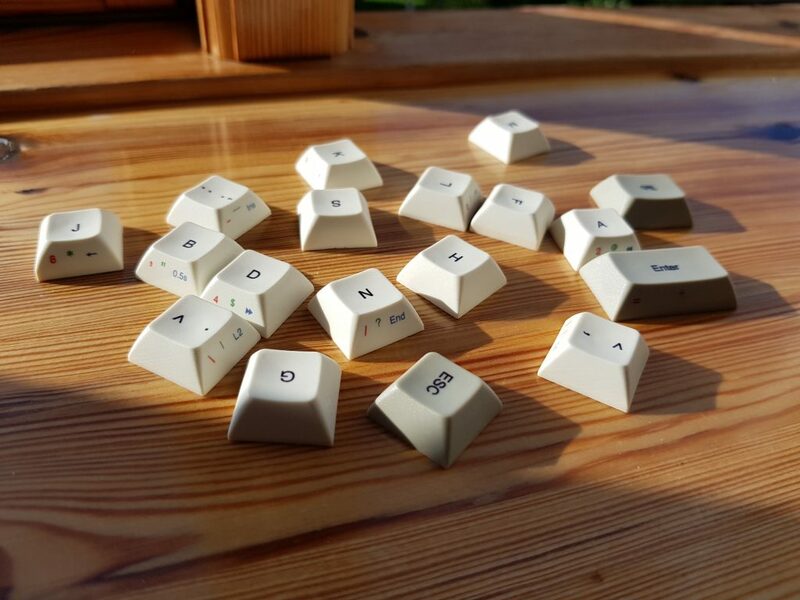 I decided to contact the company Vortex to hear if I could get the new caps somewhere (especially as I keep forgetting where to find a few of those keys on the different layers). 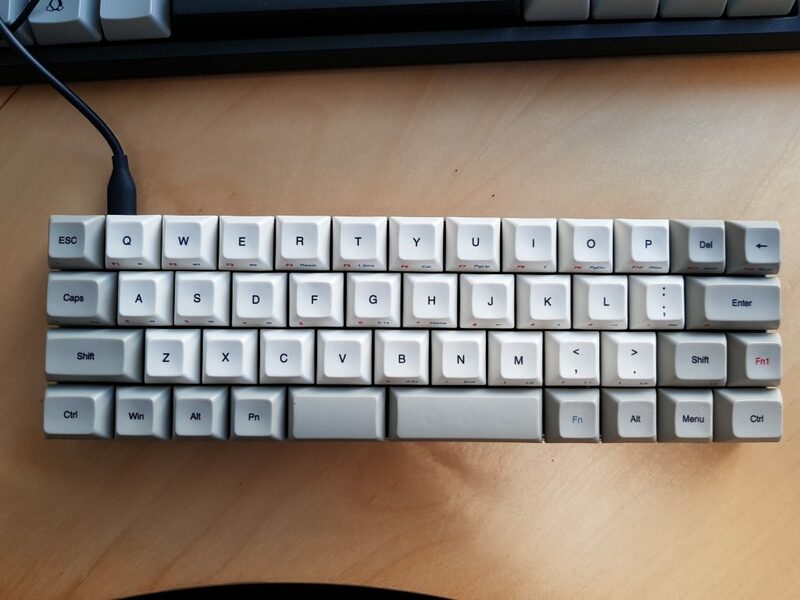 The vortex Core is a great 40% intro keyboard. Great build quality and nice design. The Vortex support team were very nice and told me that they would send me the keys that missed the legend for the price of shipment. Very nice of them but initially their shipping price was $34 which I think is very high. I asked them to find cheaper alternative and they did. Eventually I ended up paying around $15 to get the new keys. Now I just need to swap the keys on my Vortex Core keeb. 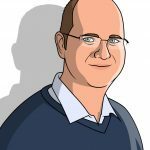 Need to contact the vortex team? Use their contact form.